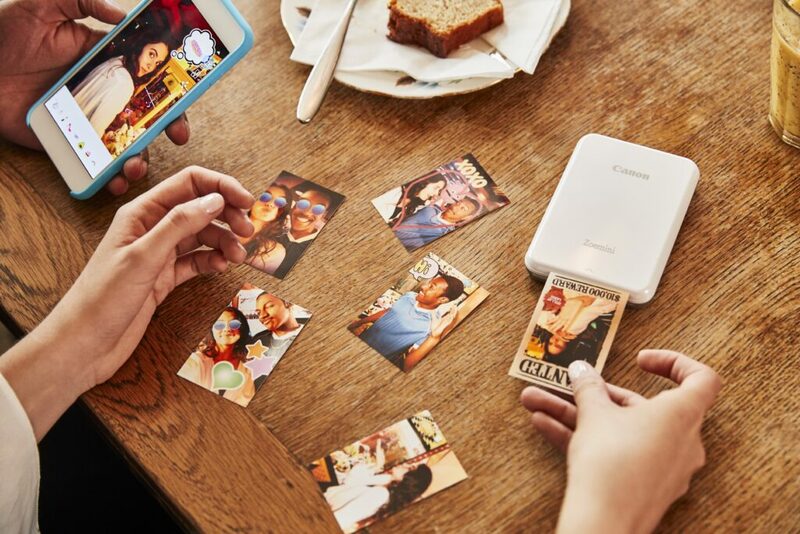 Canon Mini Print mobile application works together with their latest generation of portable printers - Zoemini - to deliver beautiful, long lasting memories in seconds. Find out why Canon chose visage|SDK to power their app. Canon is the world’s leading provider of optical and imaging technologies and services, including cameras, camcorders, photocopiers, computer printers and medical equipment. The company’s goal is to help people reimagine what is possible through imaging. Today’s smartphone users are used to everything being possible right where and when they want it. The same expectations apply to photography. Following these trends, Canon created a small, portable photo maker that matches that lifestyle – Zoemini. But, Canon also wanted to go one step further. They wanted to give their customers more freedom by letting them create the photos they really want to create with fun filters and digital masks. To do so, Canon needed an app powered by reliable face tracking technology that could quickly and accurately apply digital masks to users’ faces. visage|SDK is quick and lightweight, which allows the app to work flawlessly on all devices. Our SDK delivers great results with a broad range of cameras and resolutions. No personal information is captured, stored or processed, which is in compliance with GDPR. The software can work both online and offline, so end users don’t have to depend on internet connection. Multiple faces can be detected in a single frame and processed simultaneously, allowing for both great selfies and fun group photos. visage|SDK comes with a detailed development guide, lots of customization options and excellent technical support. Canon has successfully integrated our face tracking technology into their Canon Mini Print mobile application. The app detects users’ faces and accurately applies digital masks to one or more faces in real time. 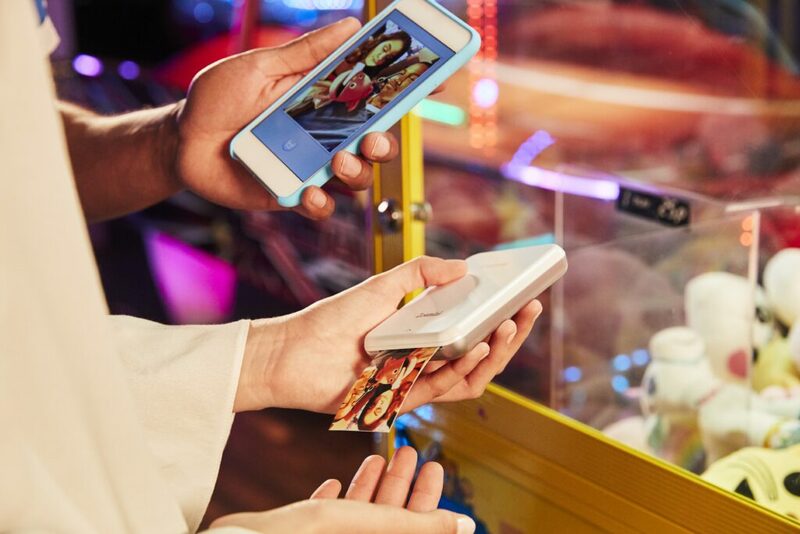 Once they are happy with their photo, users can connect their smartphone to Zoemini via Bluetooth and immediately print it out, creating fun, long-lasting memories.